With the announcement that Roy Hodgson has been approached by the FA over the vacant managerial role, there has been a mixed reception. He is an immensely experienced and respected figure around Europe, who has had much success as a manager. He has past international experience, which is a big part in his favour – international management is very different from club management. It was widely expected that Harry Redknapp would get the job and many pundits and media figures have spent the past few months extolling his virtues. 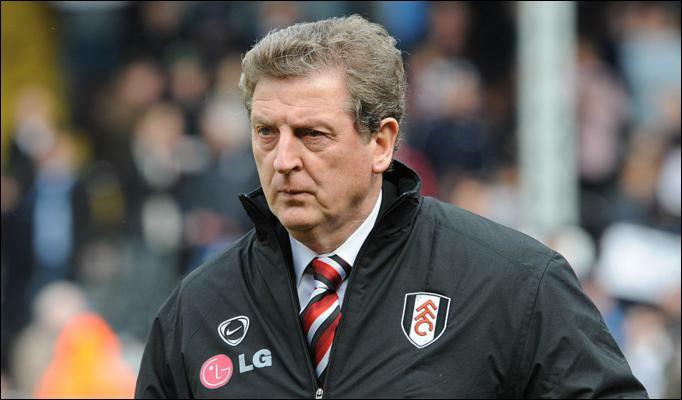 However, it is important now that they get behind Hodgson, if he is confirmed as getting the job. Concerns about his style of play are also often quoted, particularly from Liverpool fans. However, while his Fulham and West Brom sides have put in some memorable gritty, defensive performances, they have also played some very attractive football, and he simply was not given the time or patience at Liverpool to bring in his players and implement his style of football. Indeed, at Liverpool, he was given far less time and far less funds than the club’s supposed savour, Kenny Dalglish. If we compare their performances, Dalglish has a winning percentage of 48.6% compared to Hodgson’s 41.9%, but has a net spend of £46.2m to achieve that in contrast to the £2m profit that Hodgson made during his time at the club. 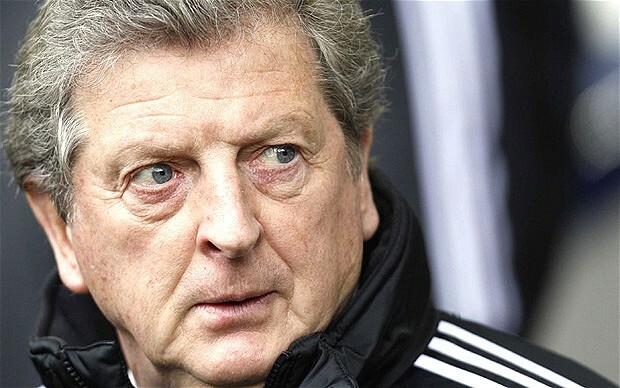 Roy Hodgson is one of those rare English managers that has spent significant time in Europe learning his trade. He was appointed to his first managerial role in 1976 at the age of 28 by Swedish side Halmstads. Having just avoided relegation the previous season, they were almost universally tipped to finish rock-bottom. However, in one of the biggest shocks in Swedish history, Hodgson comfortably led them to the league title. To this day, he still classes this as his greatest achievement. Following another title two years later, he moved to Bristol City, but struggled due to the club’s financial problems. In 1985, he took over at Malmö, whom he led to five straight league championships, becoming a hero to the fans there, who have unofficially named a part of the new stadium after him. He was offered a lifetime contract at the club, but felt he wanted to move on and challenge himself in new competitions. He moved to Switzerland, managing Neuchâtel Xamax to victories over Celtic and Real Madrid, before being offered the national team role in 1992. He led the country to third in the world rankings and the 1994 World Cup, their first in almost 30 years. The feat was all the more impressive considering their group contained Italy, who would go on to finish runners-up, and a Portugal team, featuring the likes of Fernando Couto, Vitor Baía and João Pinto. They went on to qualify from the group stage, but lost in the last 16 to Spain. 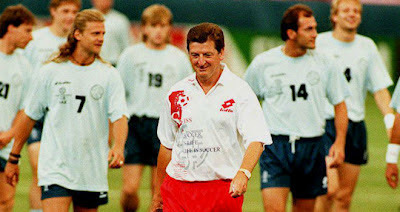 Qualification for Euro ’96 was fairly straightforward, but Hodgson left in November 1995, before the tournament to join Inter Milan. Despite the club having started poorly, he led them to a 7th placed finish that was good enough to qualify for the UEFA Cup. The following season he led them to a 3rd placed finish and the final of the UEFA Cup, where they lost on penalties to Schalke. He didn’t have a team of star names, but a strong physical approach proved successful. However, fearing the sack due to not winning the Scudetto, he moved to Blackburn Rovers that summer. Following a 6th placed finish in his first season, he was being tipped as a future England manager, but a terrible start to the following season saw Blackburn bottom of the table at Christmas, and Hodgson looking for a new job. Spells at Inter, as technical director, Grasshoppers, Copenhagen, Udinese and Viking followed, whilst he was shortlisted for the England job, but lost out to his good friend Sven-Göran Eriksson. He returned to international football with Finland, where, despite not being able to lead them to Euro 2008, he was hailed as a success, having kept them in contention until the last round of games – a feat virtually unheard of in Finland. However, he rejected a new contract to take over at Fulham. Having kept Fulham in the top division against the odds in his first season, he built a solid team that he would lead to the club’s highest-ever league finish of 7th in the 2008/09 season. The following year, he would go on to reach the Europa League final, having beaten Juventus, Shakhtar and Hamburg on route, before succumbing to Atletico Madrid in the final. After an unsuccessful spell at Liverpool, where he was never accepted due to the shadow of Kenny Dalglish, he moved to West Brom, where he led them to their highest finish in three decades of 11th last season. Indeed, this season, they sit in 10th position, only three points behind Liverpool in 8th. His respect on the continent is so great that he is regularly approached by UEFA’s technical study groups to analyse systems and styles, and to educate and advise future generations. He was one of the pioneers of zonal marking, showing his ability to push the boundaries of tactical theory. This aspect could be one of the leading reasons why the FA have picked him out as their man. The FA are gearing up for the opening of the new National Football Centre in Burton, designed to be the base for coaching and development in this country. The knowledge that Hodgson possesses in working to develop all levels of the game is far superior to that of Harry Redknapp, the other leading candidate, and shows a more longer-term thinking from the FA than has previously been shown. 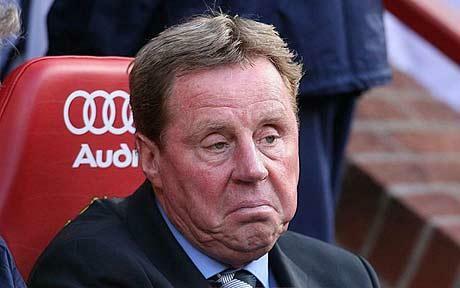 Redknapp’s CV is not as stellar as the media have been making out either. Admittedly, getting Tottenham into the Champions League was an excellent achievement, although it did not come without a relatively high expenditure. Other than that, he only has one trophy to his name – the FA Cup with Portsmouth – a success that bankrupted the club. In the end, it is likely to be this more overall approach from Roy Hodgson that has appealed to the FA. They will have seen the impact of long-term planning in Germany, and with the new Burton project set to open this year, Hodgson will be seen as the focal point to organise everything together. It would be good for the FA to announce that Hodgson is guaranteed a job until the end of the 2014 World Cup to give him the safety net to build a solid platform for future generations, and for the media to accept him as the England manager, rather than reject him from the beginning, simply for not being the media-darling Harry Redknapp.